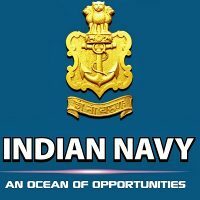 Indian Navy, Southern Naval Command Headquarters, Kochi invites applications for the recruitment of 486 Draughtsman Grade-II (Mechanical, Construction & Electrical) vacancies. Interested candidates can apply in prescribed application format within 28 days from the last date of publication of Advertisement (i.e. 26th August 2016). Desirable Qualification: Certificate in Auto Computer Aided Design (Auto CAD) or equivalent from DOEACC (Department of Electronics Computer Accreditation Courses) Society or any other reputed Institute.